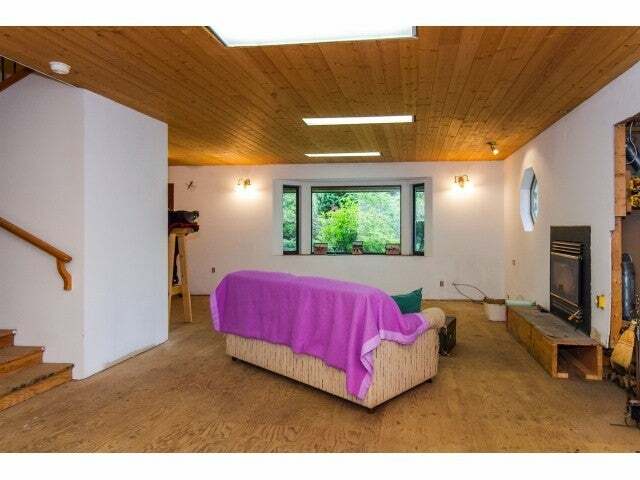 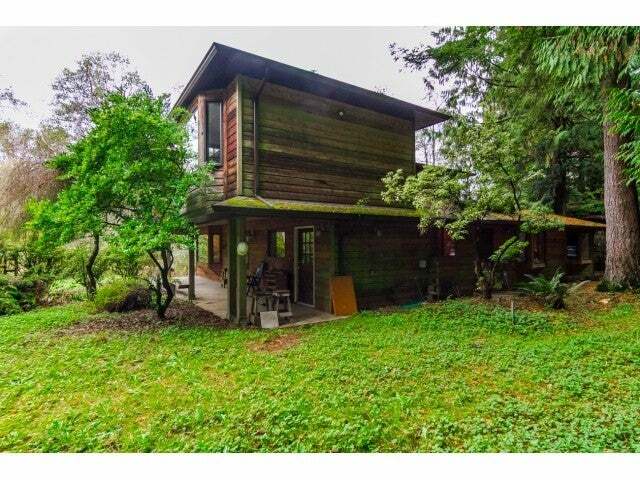 Want to feel private & secluded? 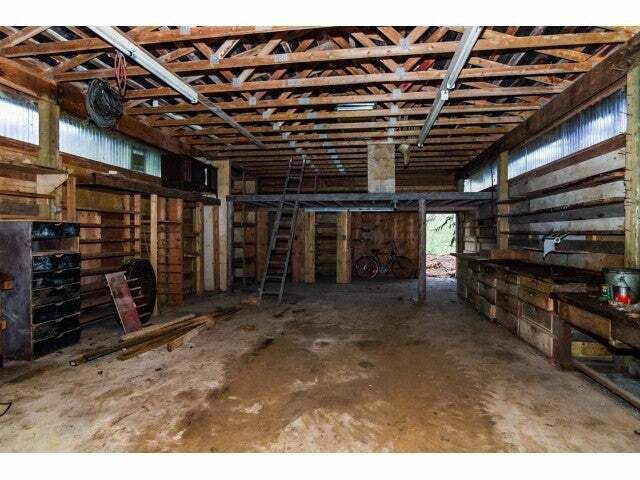 This is the property for you. 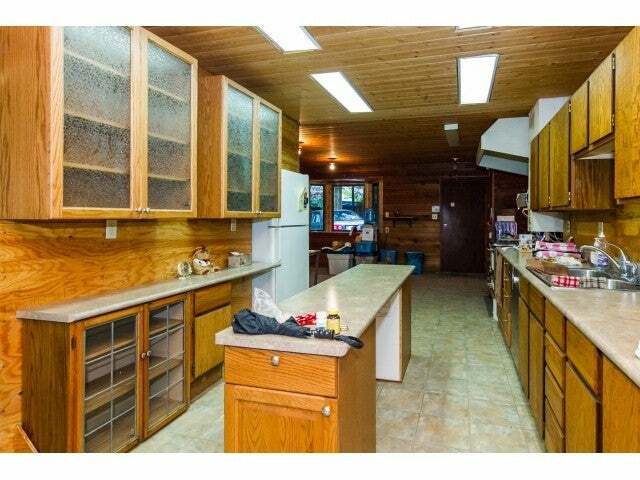 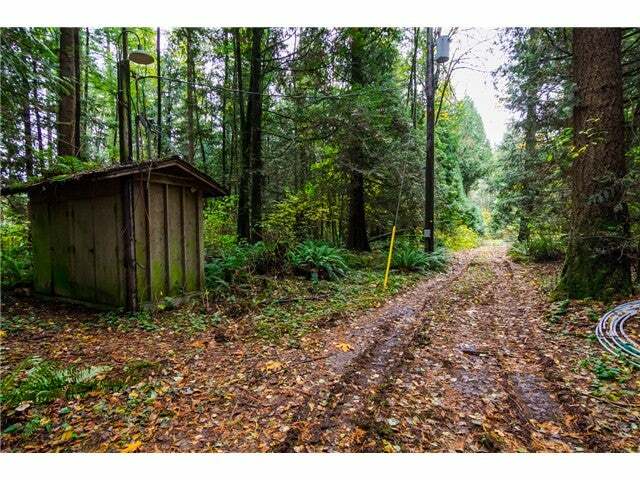 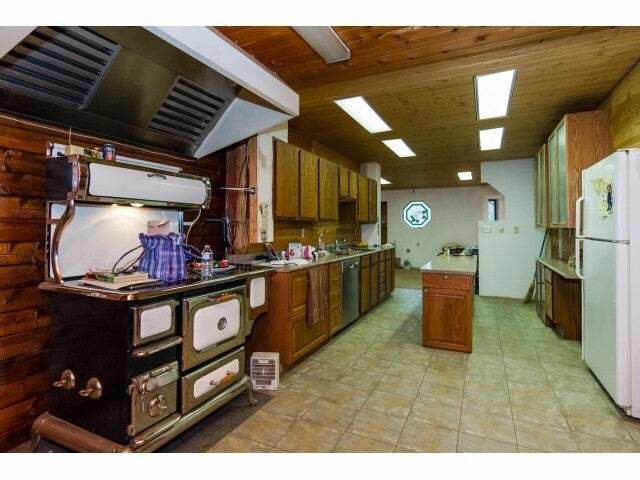 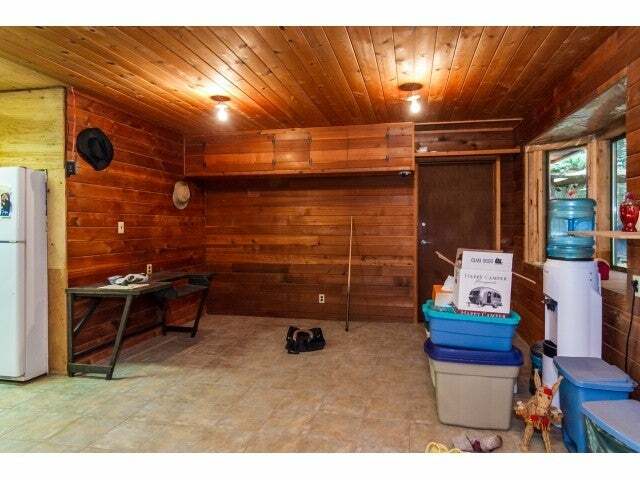 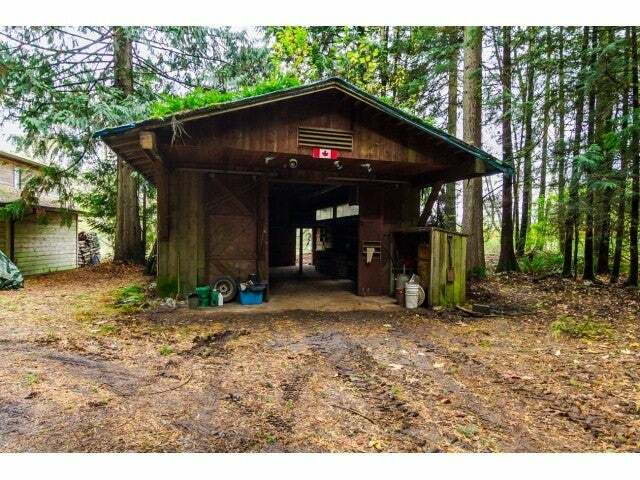 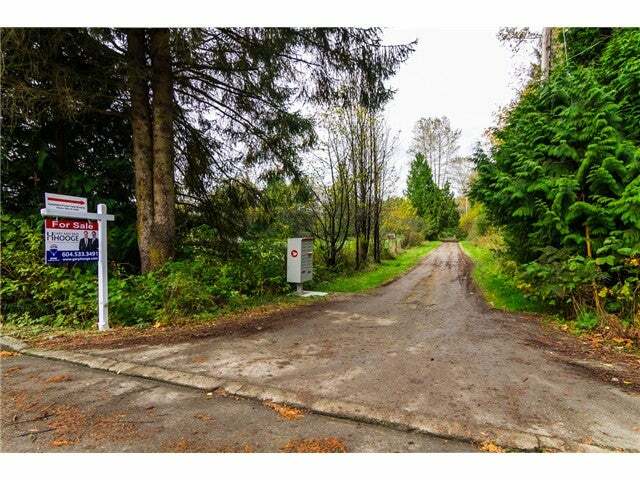 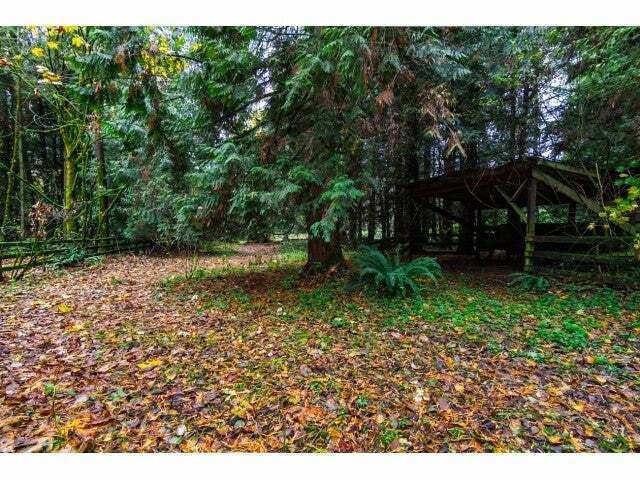 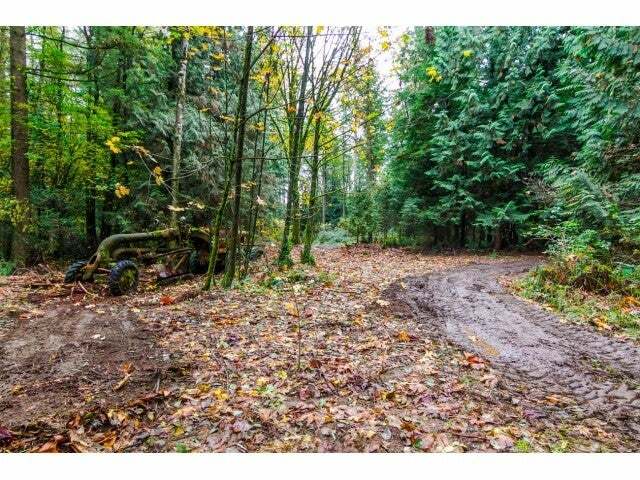 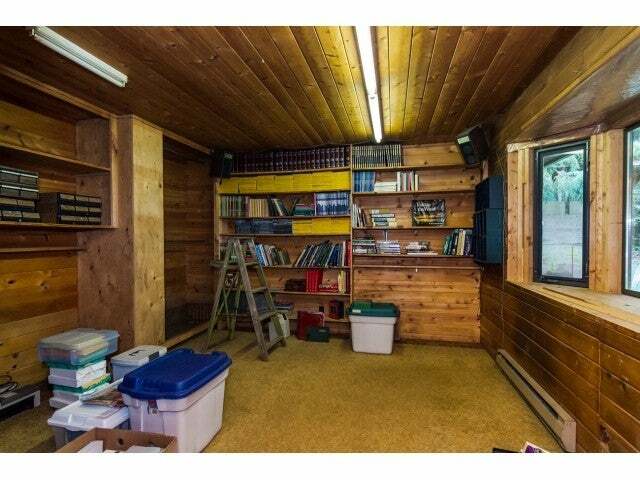 The house is 1km from main access off 256th St. nestled in among old growth cedars & riding trails w/Bertrand Creek running at edge of prpty line. 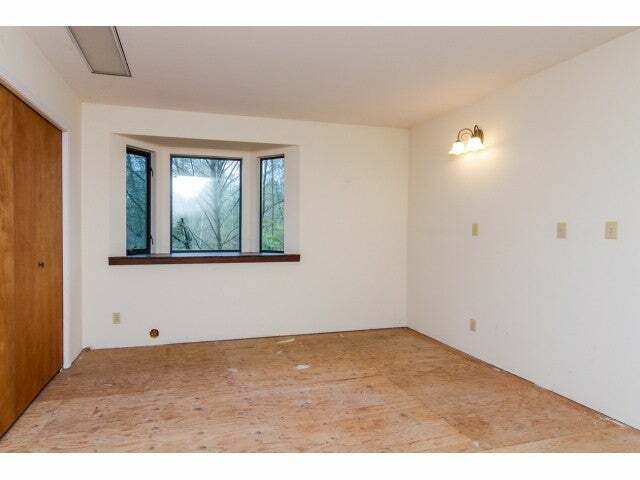 The home has permits taken in 1999 but the home was never completed. 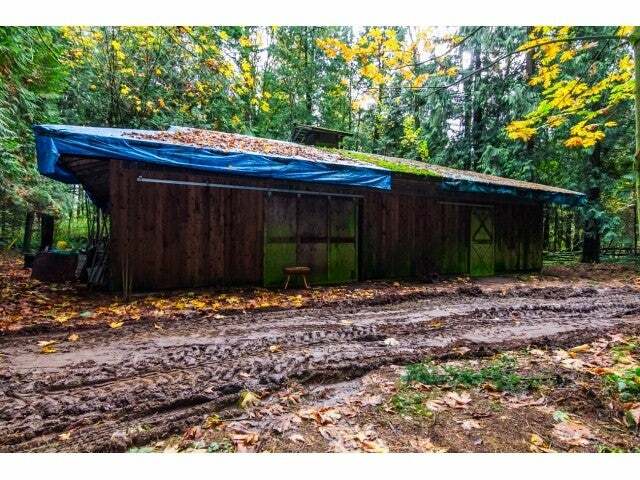 There is lots of power, drilled well, covered RV parking-12x32, barn-34x54 possible 7 stalls & hay loft plus a workshop-22x36 all in need of attention but all functional. 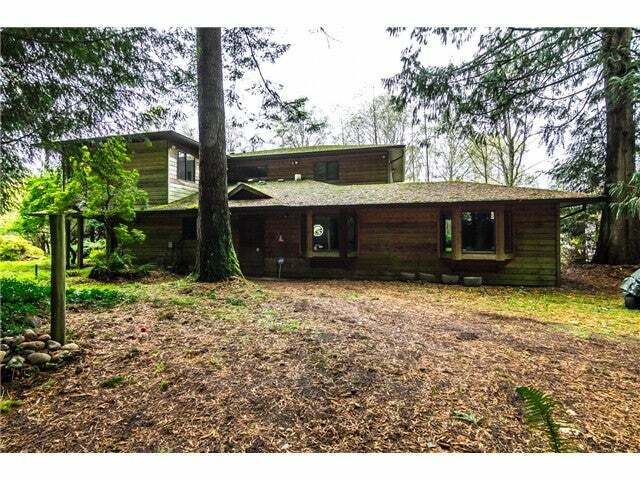 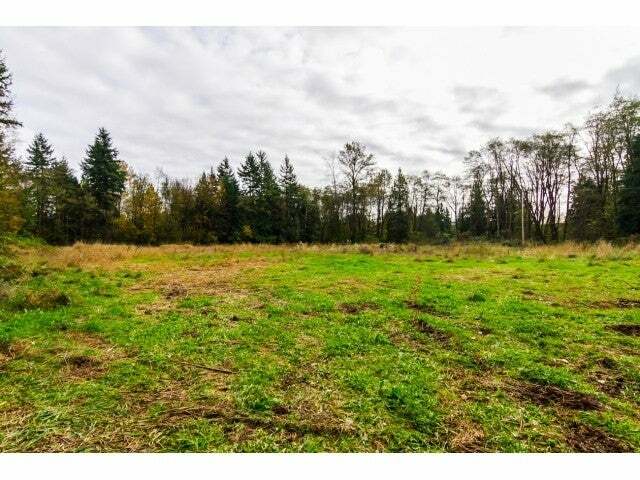 This is a very rare property in Langley today. 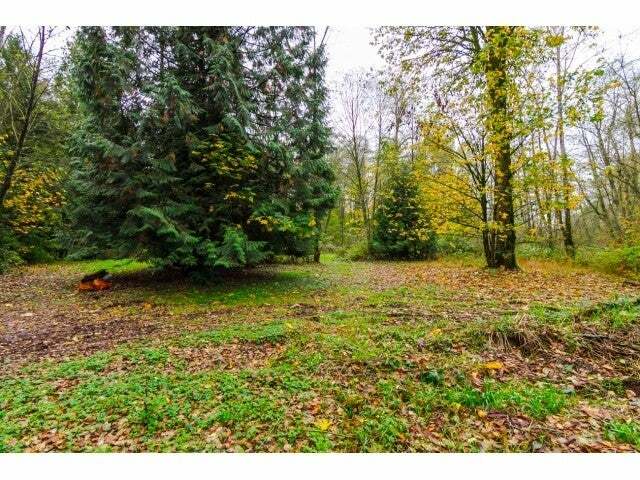 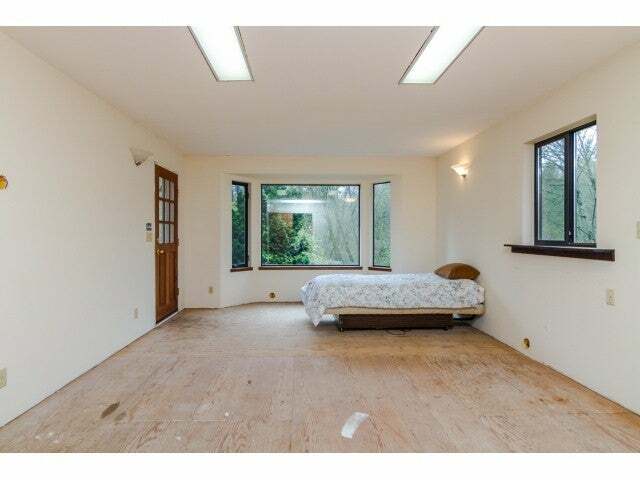 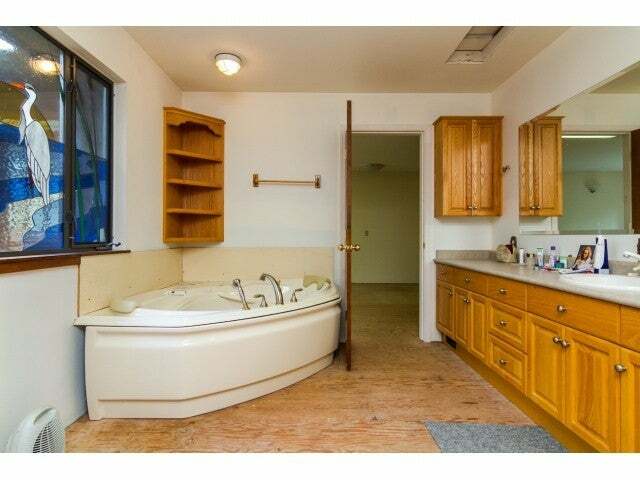 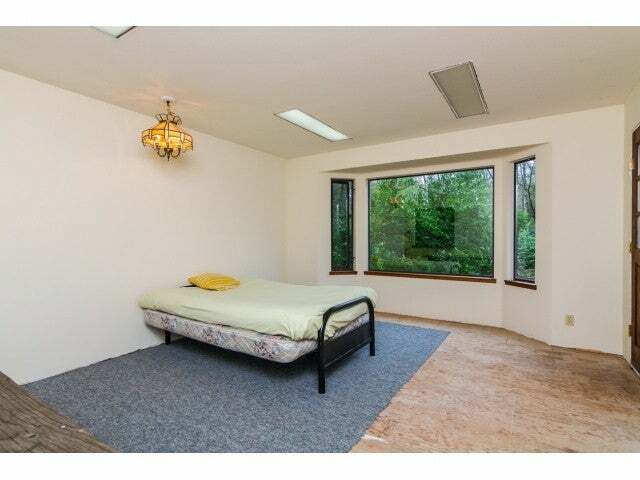 Would make an excellent project for the right buyer.